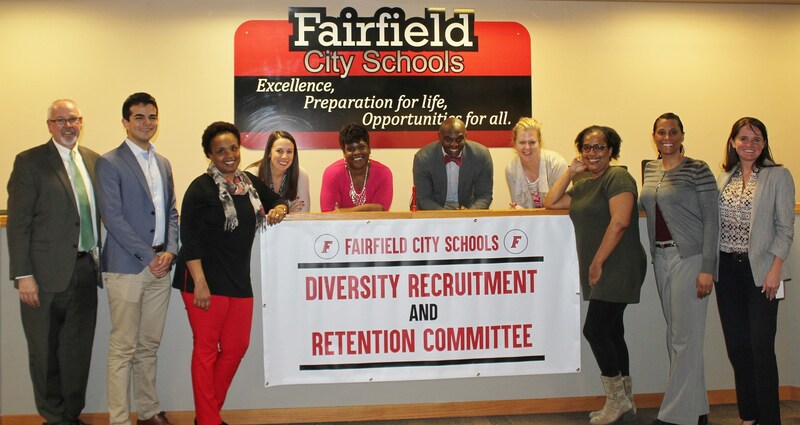 The goal of the Diversity Recruitment and Retention Committee (DRRC) is to recruit, hire and retain teachers, administrators and staff of color. 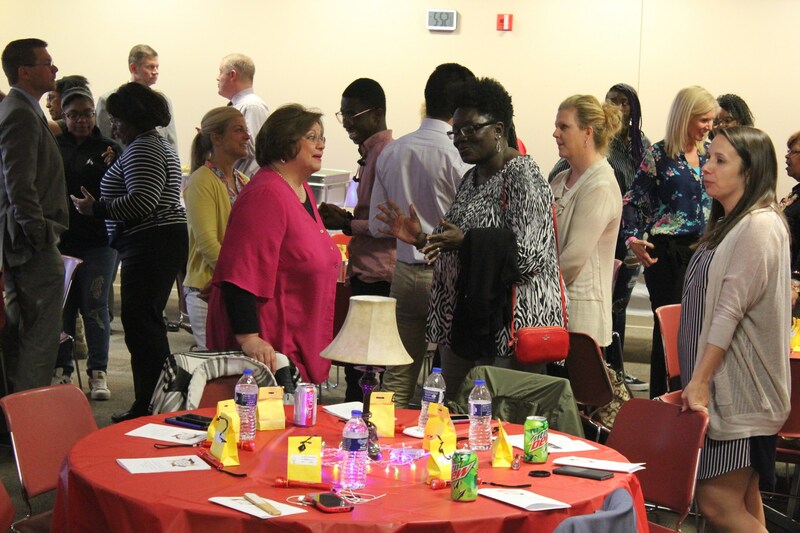 Meetings are the second Monday of each month in the Fairfield Administration Building from 4-5:15 p.m.
Future Teachers Program cards and letter writing sessions. 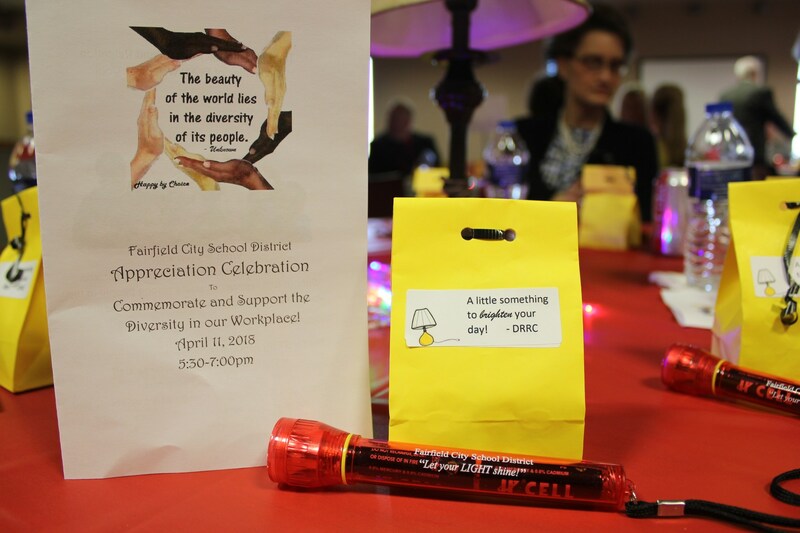 Charitable collections districtwide to benefit programs and services for Fairfield families in need. 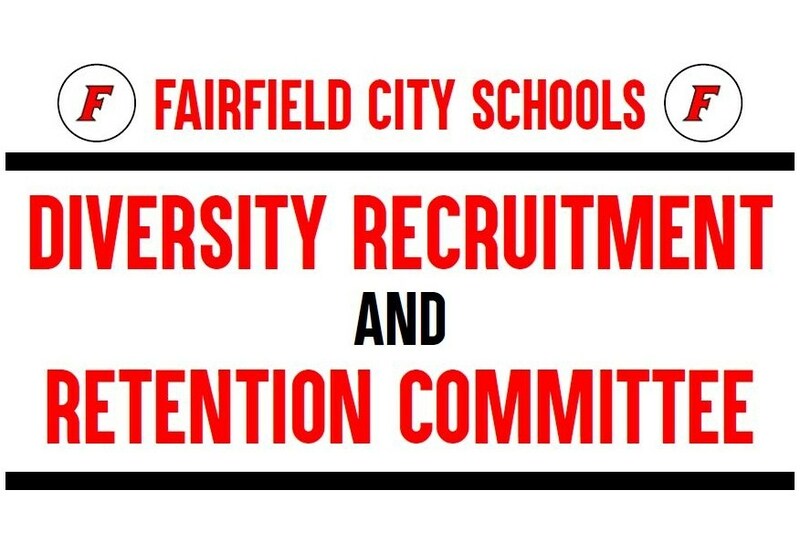 Participation in career fairs to recruit high-quality teaching and administrative candidates of color for open positions. 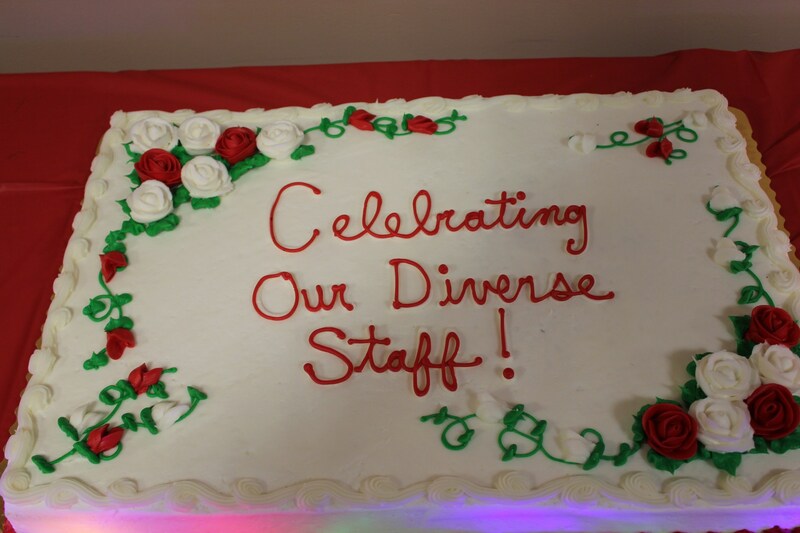 End-of-year celebration of our diverse staff. 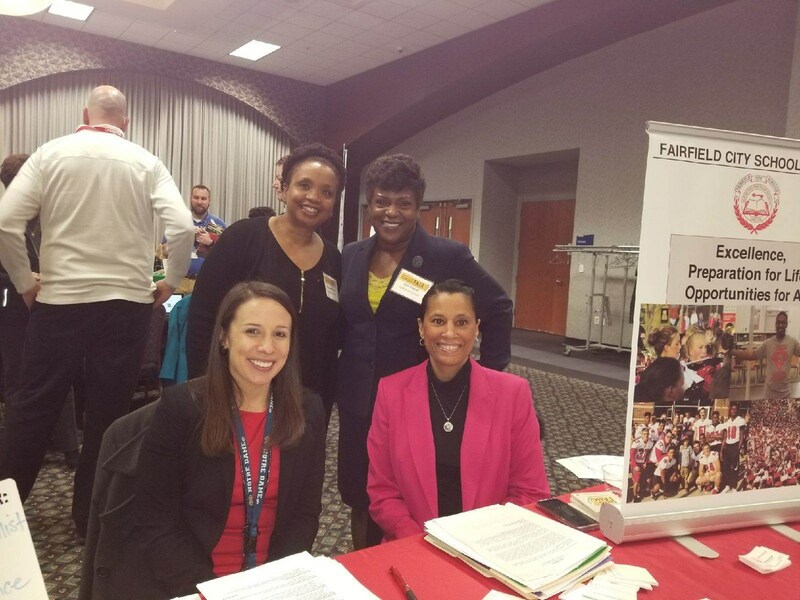 at the Xavier University Education Career Expo. 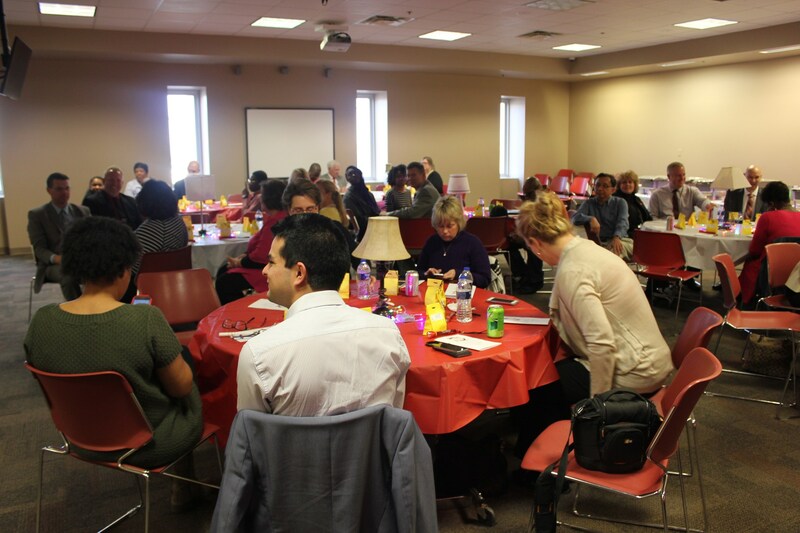 View the DRRC recruiting flyer by selecting the file at the bottom of the page.